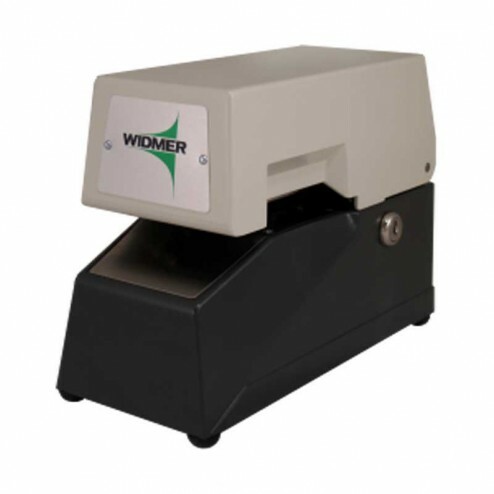 The Widmer ND-3 Automatic Number and Date Stamp saves time and money. 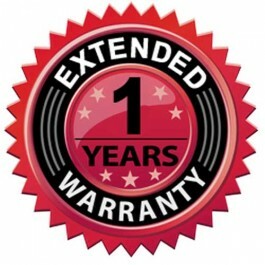 A very fast and efficient method of numbering and dating invoices, purchase orders and documents of all types. Eliminates the need for pre-numbered forms, and is a versatile and economical way to control your paperwork flow. The insertion of the paper activates the trigger for split second stamping. A new, open throat allows greater accessibility, documents of letter size of small tickets may be inserted with ease. The trigger can be adjusted to allow a selection of imprint locations. Another important feature the stamping blow can be increased to penetrate carbonized forms, also pressure sensitive carbon-less forms. Our conventional printing head has 6 wheels. Consecutive action will advance with each stamping. Available with either consecutive, duplicate, triplicate, or quadruplicate action (but not a combination of these) any combination of number, letter and dash wheels up to 11 wheels. (Wheels in excess of 6 must be advanced manually). Can be furnished with repeat switch and guide platforms available for special print locations. Size: Height 7-1/4" Width 4-3/4" Depth 10"
Throat depth, standard 1-3/16" to 2", optional minimum 1/8", maximum -3/8"